If you have no idea what a grandmother shower is you have come to the right place, until yesterday I hadn't heard of it either. 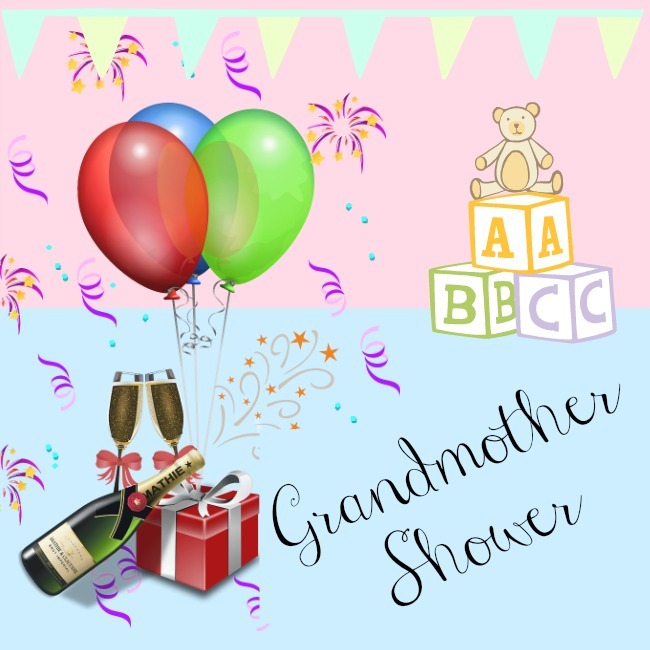 Grandmother showers are just like baby showers, not for the mum-to-be, but for the grandmother-to-be. I kid you not, this happens across the pond and I am bringing it to our shores. I feel left out as it is only good form to have one whilst expecting your first grandchild. Well I missed that so I think I'll have one anyway, no-one has heard of them here so I can just do it. 1. It is only for grandmothers, sorry grandads you do not get one. And only for their first grandchild. I suppose they are too exhausted to attend any future ones. Not me, I want one for my second as I totally missed my first. 2. It is organised by the grandmothers friends. Oh, thats a pain, my friends would laugh at me through their gin. I may have to organise my own. 3. It is held at the grandmothers home or a pleasant tea room, why not at the cocktail bar? I mean, I'm not pregnant I can drink as much as I fancy. Maybe I could have a gin afternoon tea. That would be fun. 5. No fancy decorations or refreshments. Nice and simple then, prosecco, lager, gin and crisps. Sorted. 7. Gift lists are a no-no and gifts should be useful items for the grandmother. No gift list? What sort of shower is this? Well OK I'll just have wine and chocolate. So thats basically it. Just another excuse for a get together. I'll let you know when my Grandmother Shower is, and I'll put the link to my gift list on twitter. Don't come empty handed! I had no idea what this was when I clicked on the post but I was so intrigued! 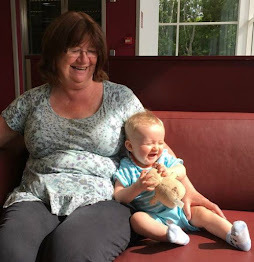 I guess it's nice to celebrate being a grandmother-to be as well though?